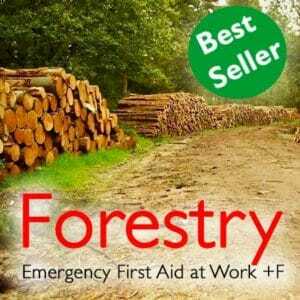 The Forestry First Aid at Work +F 3 Day course provides in-depth training for people who are required to be first aiders on Forestry Commission Land. 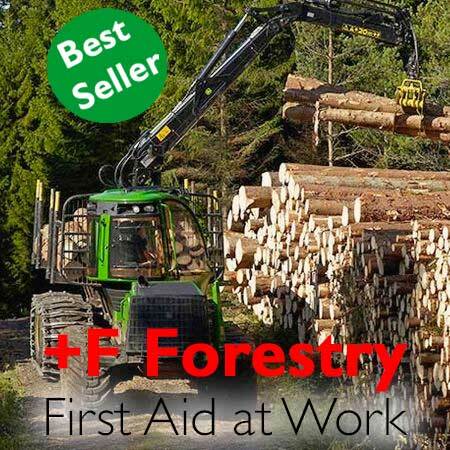 It covers a full range of first aid solutions for industrial forestry, if your team are more than 30 minutes from immediate help the 2 day Forestry Outdoor First Aid +F might be better solution. See our forestry +F comparison table for more information. You get a second certification that clearly states the +F part of the course.